Pakistan’s ease-of-doing-business is likely to be affected in the coming decade as the $300 billion economy struggles to mitigate imminent risks, according to a report released by the World Economic Forum (WEF). The survey highlighted that looming water crises is one of the biggest risks for Pakistan’s economy. The risks were identified after the WEF carried out an ‘Executive Opinion Survey’ between January and June. The findings were tabulated after receiving responses to the survey’s risk-related questions for the South Asian region – Bangladesh, India, Nepal, Pakistan and Sri Lanka. The report highlights 10 major risks to doing business in South Asia including the failure of national governance, unmanageable inflation, unemployment and under-employment, failure of regional and global governance, cyber attacks, failure of critical infrastructure, energy price shock, failure of financial mechanism or institution, water crises and large-scale involuntary migration. 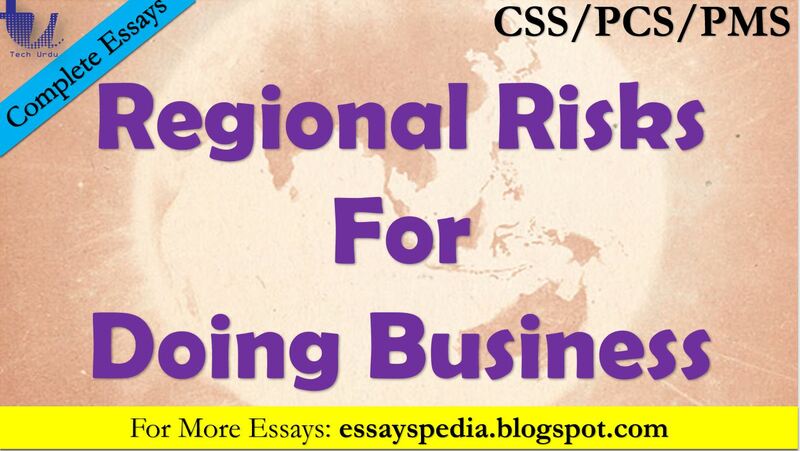 Interested in reading the complete Regional Risks for Doing Business in 2018 World Economic Forum Report? Click here to download it. The report also points out that Pakistan, Nepal and Bangladesh are susceptible to cyber-attacks as they continue to run on computers using Microsoft products that report malware encounters almost regularly. The region’s vulnerabilities came under the spotlight after Bangladesh Bank was hit by hackers who got away with one of the biggest heists in the history, robbing the country’s central bank of more than $80 million. In July this year, Pakistan’s inflation rate reached four-year highs as rupee’s value continues to deteriorate. The report highlights unemployment or under-employment as the third leading risk for the region. Of the 19 countries facing imminent cyber-attack risks, 14 were from Europe and North America, by contrast, 22 of the 34 countries that facing ‘unemployment or under-employment’ as top-most risks hail from the sub-Saharan African region. Geopolitical concerns were relatively muted, with ‘failure of regional and global governance’ and ‘terrorist’ attacks in ninth and tenth place globally, respectively.